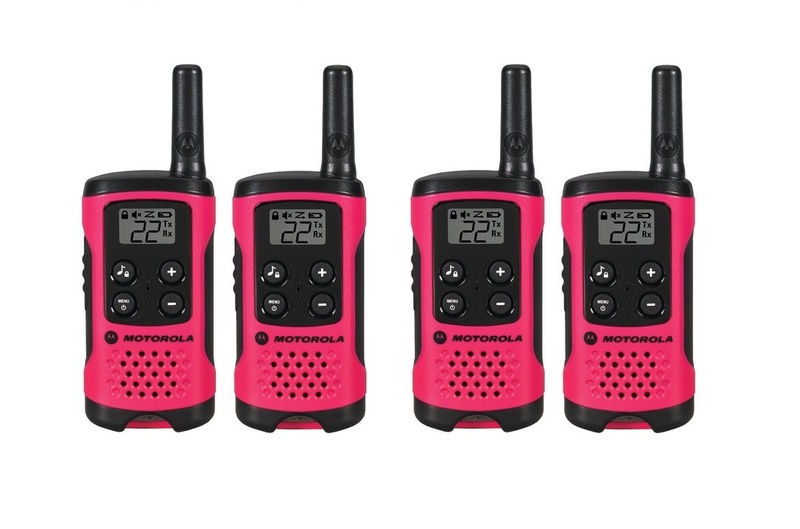 The Motorola Talkabout T107 2-Way Radio Series is an alkaline 2-way radio for indoor and outdoor communication. Simple, compact and easy-to-use by the entire family, the T107 series is the perfect way to stay in touch when out and about. With a range of up to 16 miles and freedom to communicate wirelessly, the T107 won’t slow you down. The range in real-life conditions can be reduced from maximum range.